Can a catfish catch a pigeon? 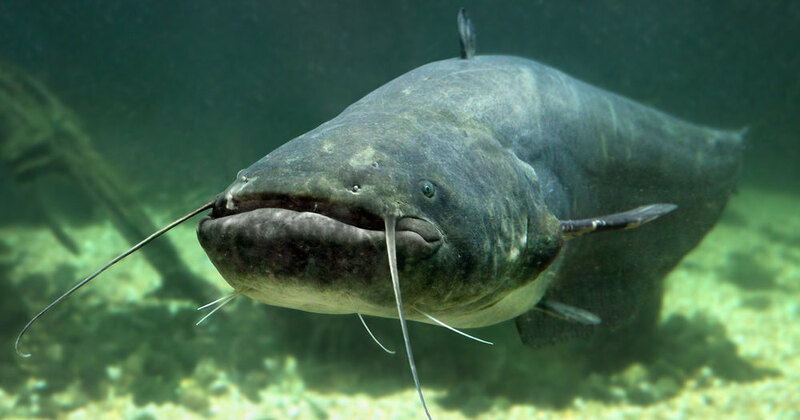 It would seem that catfish – the inhabitants of the river bottom and even rise to the surface not so often. And the pigeon is a bird, and not a water one, but the most land one. However, they manage to meet. It can be assumed that this meeting brings more pleasure.